Austin K-9 Xpress is a 501(c)(4) not-for-profit agility training club serving dog owners and the community as a whole. We provide agility training at all levels, from obstacle training to advanced handling. 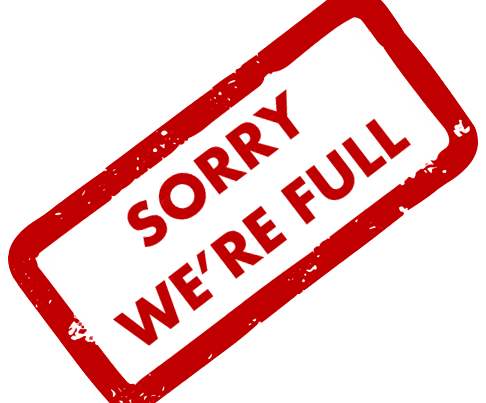 Whether you are a curious newcomer or an experienced competitor, you and your dogs are welcome at K9X! 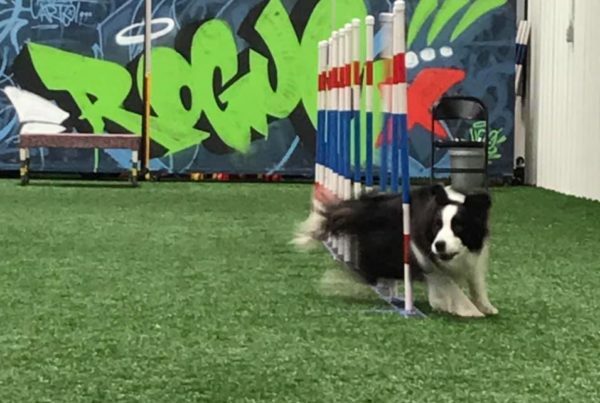 Get your agility questions answered! 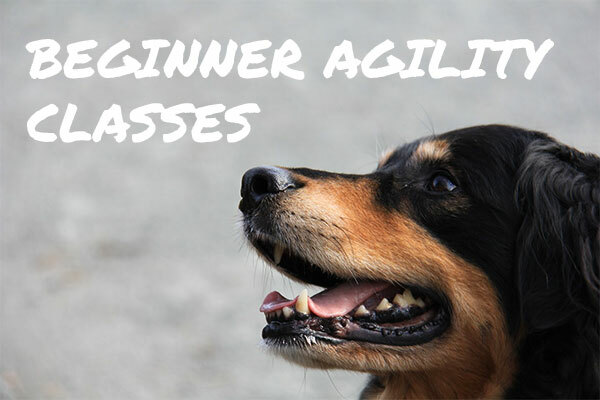 Spring 2019 Beginner’s Agility classes have already started, but stay tuned for our fall class times! Click the button below to learn more. Have questions? Contact us! 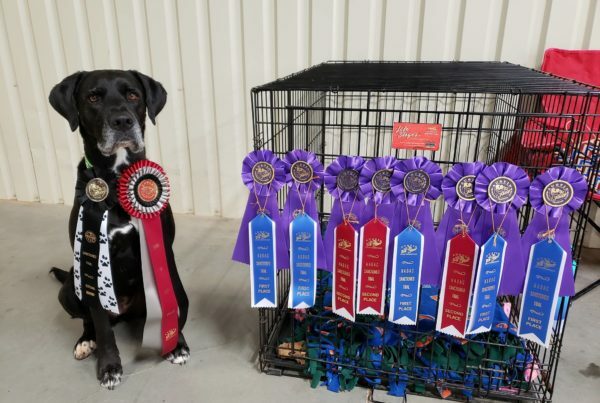 Austin, TX | Dog Agility For All Levels.